My Impressions: My Impressions Garage Sale!!! My Favorite Things Up To 50% Off Sale!!! 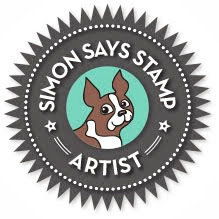 Simon Says Stamp By the Sea Challenge! OCC Summer Card Camp 2 Winner! Summer Card Camp 2 Registration Giveaway! 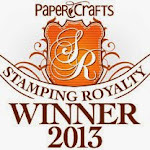 Simon Says Stamp Patriotic Challenge!